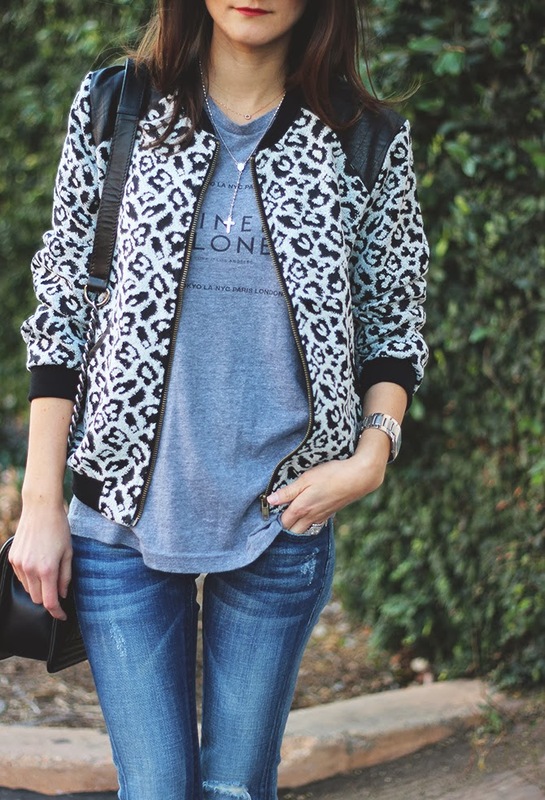 Freaking obsessed with this leopard bomber. it WILL be on the repeat offenders list. That's all. 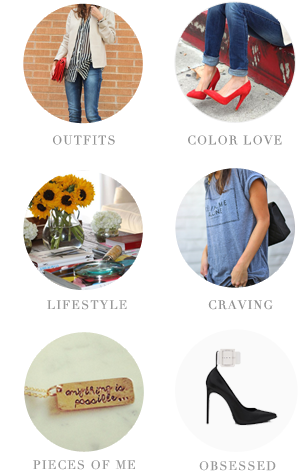 about these jeans since this post! Let me tell you a little fun story. to be my size. Totally fate. Oh and I should also mention that they were $19.00. And that is my fun little story. Don't you feel so much better knowing that now? I knew it! And for all those that ask, the brand is Vigoss. I love that jacket. It even makes a simple tee shirt look so much more dressed up! those bell bottoms look fabulous on you!